BMS Voucher Deals everythingElseDeal BooK My Show (BMS) Instant Voucher Flat 20% OFF at Amazon. BooK My Show (BMS) Instant Voucher Flat 20% OFF at Amazon. 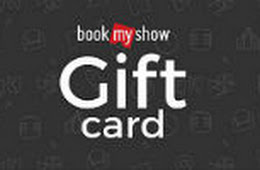 Amazon Offering Flat 20% OFF On BooK My Show (BMS) Instant email Voucher. 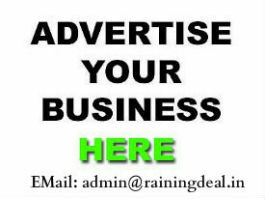 Available Demonstrations are 250, 500 & 1000. 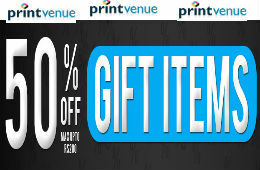 You can buy one or more gift card at flat 20% Off. This Gift Card is valid for 6 months from the time of activation. BookMyShow Gift Cards bought on Amazon.in cannot be returned/refunded.No Code Require Automatic Discount During Checkout.